DESCRIPTION Move right into this two bedroom condo that has a sunny south facing patio with storage shed as well as excellent access to public transportation, schools and shopping. This very clean unit offers spacious room sizes including a functional kitchen with plenty of cabinets and newer counter top. The living room is big and bright plus there is direct access to the patio to enjoy our summer evenings. The in unit laundry features a standard size washer and newer dryer. The grounds are excellent, lots of trees and green space. Parking is just outside front door also with visitor parking. There is a storage locker in the basement as well as a bicycle storage shed. Complex is very clean and well maintained. Open to offers! 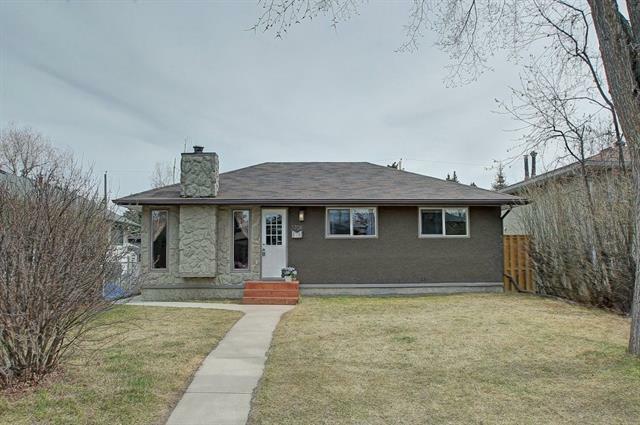 Home for sale at #2104 3115 51 ST Sw Calgary, Alberts T2E 6P4. 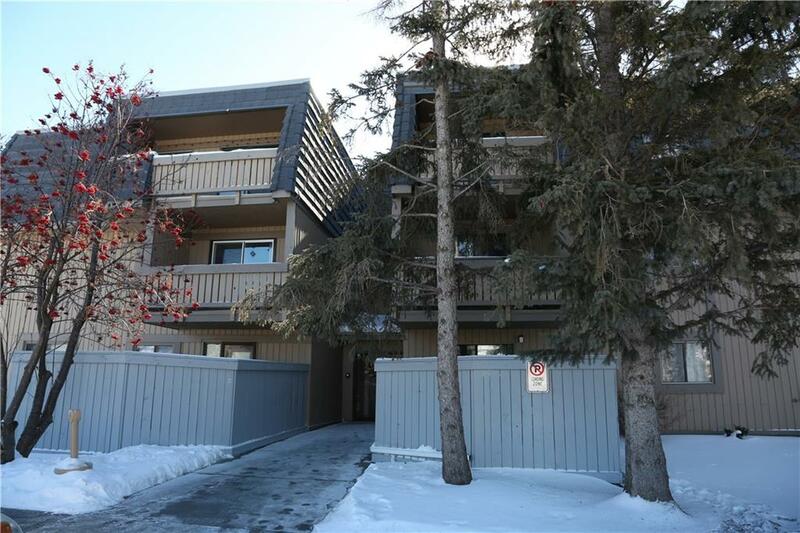 Description: The home at #2104 3115 51 ST Sw Calgary, Alberta T2E 6P4 with the MLS® Number C4232017 is currently listed at $155,000.